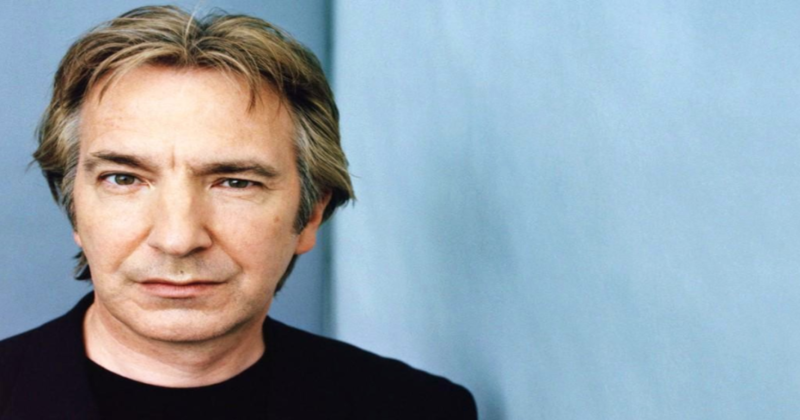 Alan Rickman, beloved for his role as Severus Snape in the “Harry Potter” franchise and for his role in “Die Hard,” has died at the age of 69. His family has released a statement which revealed that he had been suffering from cancer. Rickman’s death, following closely on the heels of the death of David Bowie, has hit movie fans hard as both died at the same age from cancer, and did not disclose that they were in ill health publicly. Mourning fans will remember Rickman’s most defining role as Snape in the “Harry Potter” films, particularly for the emotional and complex nature he brought to the character.